NASA’s Kepler confirms 100+ exoplanets during its K2 mission. It’s the largest haul of confirmed planets obtained since the space observatory transitioned to a different mode of observing includes a planetary system comprising four promising planets that could be rocky, Earthlike bodies. An international team of astronomers led by the University of Arizona has discovered and confirmed a treasure trove of new worlds using NASA’s Kepler spacecraft on its K2 mission. Among the findings tallying 197 initial planet candidates, scientists have confirmed 104 planets outside our solar system. Among the confirmed is a planetary system comprising four promising planets that could be rocky. The planets, all between 20 and 50 percent larger than Earth by diameter, are orbiting the M dwarf star K2-72, found 181 light years away in the direction of the Aquarius constellation. The star is less than half the size of the sun and less bright. The planets’ orbital periods range from five and a half to 24 days, and two of them may experience irradiation levels from their star comparable to those on Earth. Despite their tight orbits — closer than Mercury’s orbit around the sun — the possibility that life could arise on a planet around such a star cannot be ruled out, according to lead author Ian Crossfield, a Sagan Fellow at the University of Arizona’s Lunar and Planetary Laboratory. Both Kepler and its K2 mission discover new planets by measuring the subtle dip in a star’s brightness caused by a planet passing in front of its star. In its initial mission, Kepler surveyed just one patch of sky in the northern hemisphere, measuring the frequency of planets whose size and temperature might be similar to Earth orbiting stars similar to our sun. In the spacecraft’s extended mission in 2013, it lost its ability to precisely stare at its original target area, but a brilliant fix created a second life for the telescope that is proving scientifically fruitful. 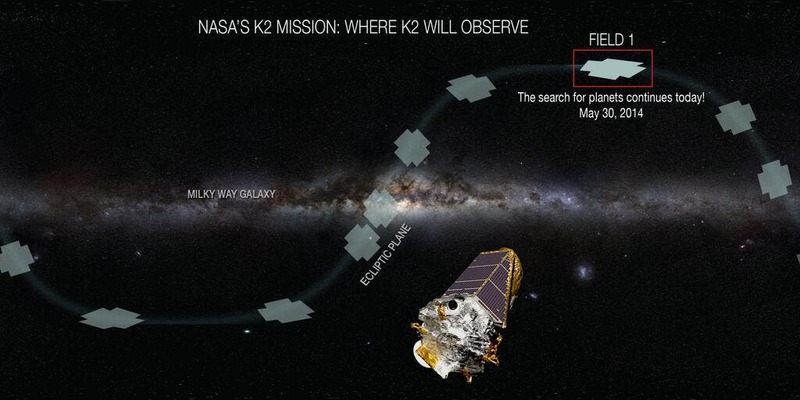 After the fix, Kepler started its K2 mission, which has provided an ecliptic field of view with greater opportunities for Earth-based observatories in both the northern and southern hemispheres. Additionally, the K2 mission is entirely community-driven with all targets proposed for by the scientific community. To validate candidate planets identified by K2, the researchers obtained high-resolution images of the planet-hosting stars as well as high-resolution optical spectroscopy data. 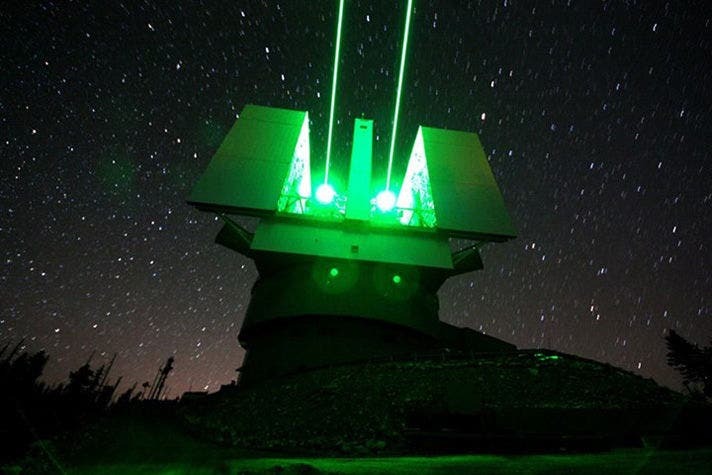 By dispersing the starlight as through a prism, the spectrographs allowed the researchers to infer the physical properties of a star — such as mass, radius and temperature — from which the properties of any planets orbiting it can be inferred.